A girls’ weekend away is just the reprieve Kit needs from school, Mr. Wrongs, and life-changing decisions. It’s there that she meets a man who’s dangerous; a man who challenges who she thought she was, or rather should be. 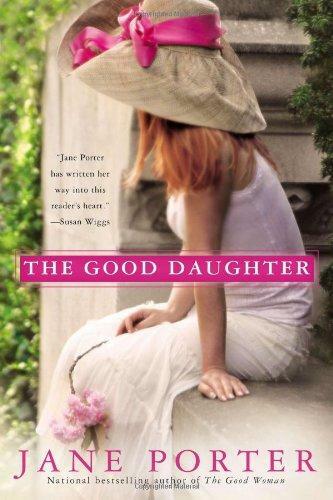 Jane Porter is the award-winning author of The Good Woman, She’s Gone Country, Easy on the Eyes, Flirting with Forty (the basis for the Lifetime movie), and several other novels. There are more than 5 million copies of her books in print.